Comment: Furniture and rugs are 20 months old, was brand new. Comment: I have always used the furniture vacuum on the upholstery but it needs cleaning now. It is in good shape due to the fact that it is in the living room not the family room. Sofa has 3 cushions, the chair has 1. Comment: Would like to get the grey carpet in my 12*10 master bedroom and my 8*6 white fluffy rug cleaned. Newtown Square Carpet Cleaning Services are rated 4.87 out of 5 based on 272 reviews of 17 pros. 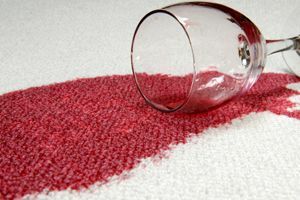 Not Looking for Carpet & Upholstery Cleaning Contractors in Newtown Square, PA?